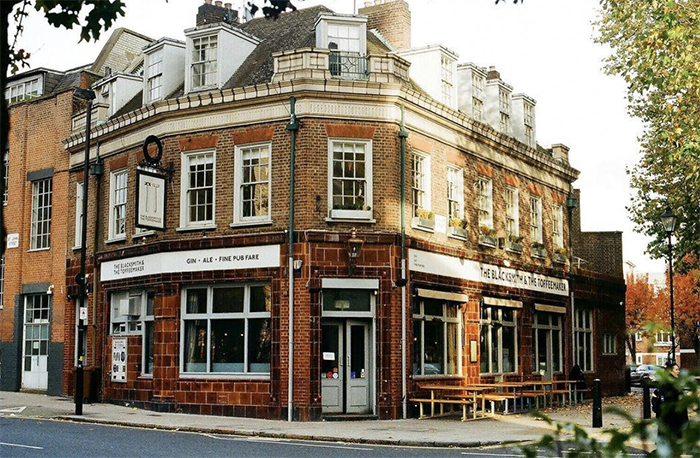 On January 5th, the Blacksmith and Toffeemaker in Islington made the decision to ditch meat and dairy from their menu and switch to a fully vegan menu. Not only is this pub right on trend, it says that sales are three times what they would expect at this time of year. 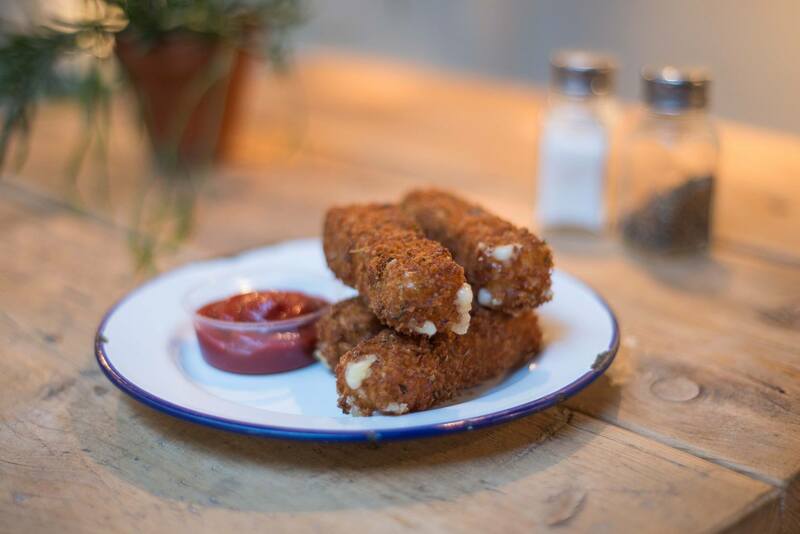 Keen to start the year off on the right foot, The Blacksmith & Toffeemaker, a London pub in Islington, recently made the decision to thronw out their meat grinder and launched a completely vegan menu, incuding all the drinks served at the bar. The reasons behind this pub’s change of heart were as varied and compelling as for any individual who decides to embrace veganism. In a bid to be as sustainable as possible, the pub doesn’t serve straws with their drinks, and all of their menus, napkins, toilet paper, and takeaway bags and boxes are made with recycled materials. Reducing food waste was a key driver, but so too was concern over the use of animals. Sam describes intensive farming as ‘horrifying’ and says it is something the pub was unwilling to be complicit in. He also describes the “unstoppable drive for more land to grow animal feed, communities displaced and workers exploited to provide something that we end up simply throwing away” as being fundamentally unethical. And so, on January 5, out went the meat grinder and in came an inventive and flavour-packed menu that includes a ‘Halloumi’ and kimchi burger; a spicy Indian street food-style burger; and a Chorizo, jalapeno and refried bean grilled sandwich. But it’s the Green Mac n Cheese made with fresh basil and spinach pesto that has proven itself among the most popular of dishes. ‘Many people actually prefer the new vegan version.’ says Sam who, like many of the pub’s staff, has been vegan for the past year. And the big question: is this a decision for Veganuary or will the pub stay plant-based for the rest of the year?